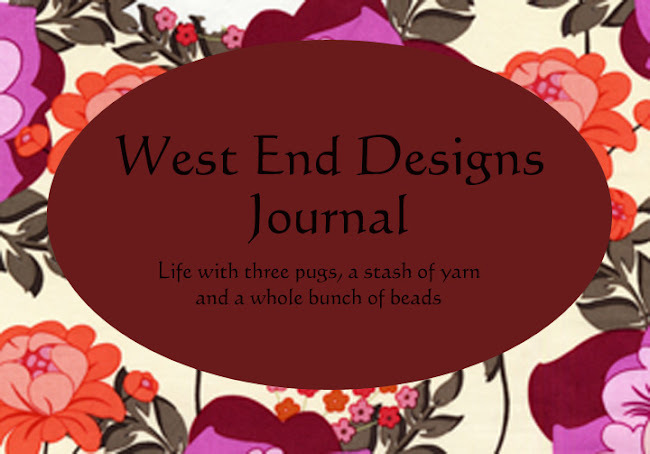 ~* West End Designs Journal *~: Camera Shy Birds!! Ok, I hate to say it, but it is another grey day out!!! But it is WAY too WARM for snow!! Tomorrow it is supposed to be 65 degrees.....can you believe that??? So that means I cannot photograph my new jewelry to show you. :( But, I juts keep making new pieces until the sun comes out and I can get some decent pictures!!! The next site update is going to be a BIG one!!! So, I'm sitting here updating my blog, sipping my Dunkin Gingerbread Latte, and trying to get some pictures of the cute birds that come to the studio window. I am not that quick with the shutter...and birds don't pose....but I am trying!!! They are very camera shy!!! Maybe I'll be quick enough and be able to post one later today!! That I don't need a bright day to get a decent picture!!! Oh and please do not email me and tell me how many calories are in a Latte...I'm sure it is more than I need, but none the less, delicious for a "once in awhile" treat!!! Ok, back to stalking the birds and working!! 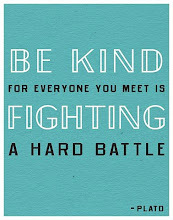 Have a happy Wednesday!!!! !